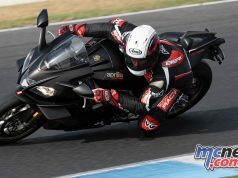 Suzuki’s most powerful motorcycle, the 2014 Boulevard Suzuki M109R Special Edition power-cruiser, has landed with the perfect combination of styling and performance to tackle Australia. 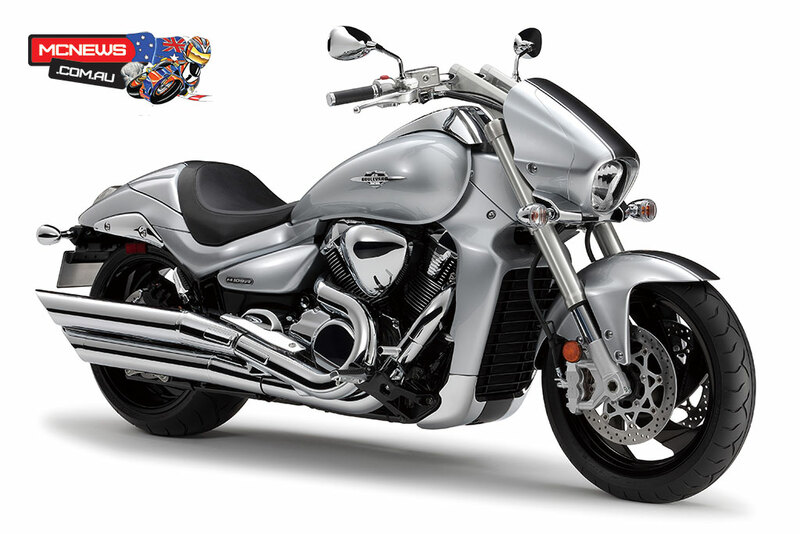 Unsurpassed in the cruiser segment, the Boulevard Suzuki M109R combines smooth lines, big bore performance and cutting edge technology. The 2014 Special Edition iteration boasts a brand-new metallic silver colour scheme featuring a colour-coded headlight cover, blacked out wheels and clear lens tail light and turn signals. 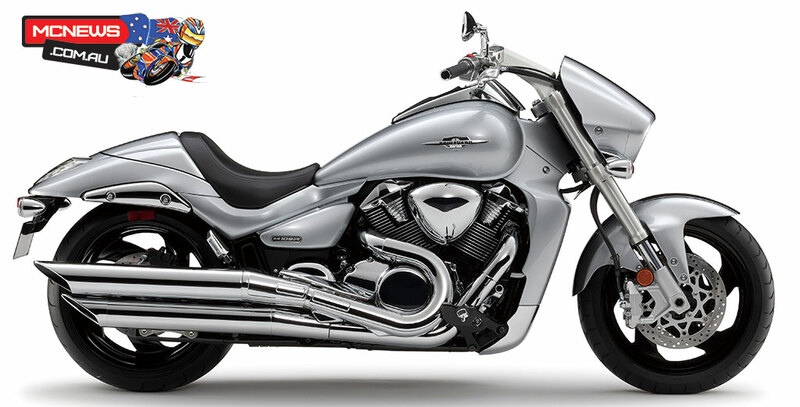 Deriving its name from its 109 cubic inch engine, the Boulevard M109R’s 1,783cc liquid-cooled, DOHC, V-Twin engine includes Suzuki’s advanced Dual Throttle Valve (SDTV) fuel-injection system amongst its race-proven engine technology and is designed to produce tractable power and responsive torque. A slash-cut, stainless steel, chromed exhaust and the advanced Suzuki Exhaust Tuning (SET) system provide optimum performance and a distinctive V-twin engine note. Developed using Suzuki’s famed race-bred technology; the M109R’s inverted front forks feature race-proven internals with massive 46mm stanchion tubes. The widest rear tyre ever used on a Suzuki motorcycle, measuring 240mm, helps deliver the incredible power of the Boulevard M109R and complements its aggressive look. Perfect for cruising, the Boulevard M109R has a low and comfortable riding position, while the solo seat cover can be easily removed to accommodate a passenger when required. A handlebar mounted instrument cluster includes a digital tachometer, gear position indicator and LED indicator lamps, complementing the tank-mounted analogue speedometer and LCD odometer, dual tripmeters, fuel gauge and clock. Guaranteed to turn heads, the 2014 Boulevard M109R Special Edition features an all-new standout Metallic Mystic Silver colour scheme. 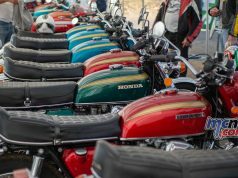 “The Boulevard range has carved an enviable reputation among the local cruiser fraternity and this latest model is set to add another successful chapter to the ever expanding Boulevard line-up.” said Suzuki Australia Motorcycles General Manager Perry Morison. 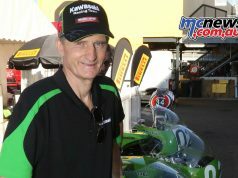 A range of official Suzuki Boulevard accessories is available on www.suzukiboulevard.com.au enabling Boulevard M109R riders to customise their machine, to their preference. 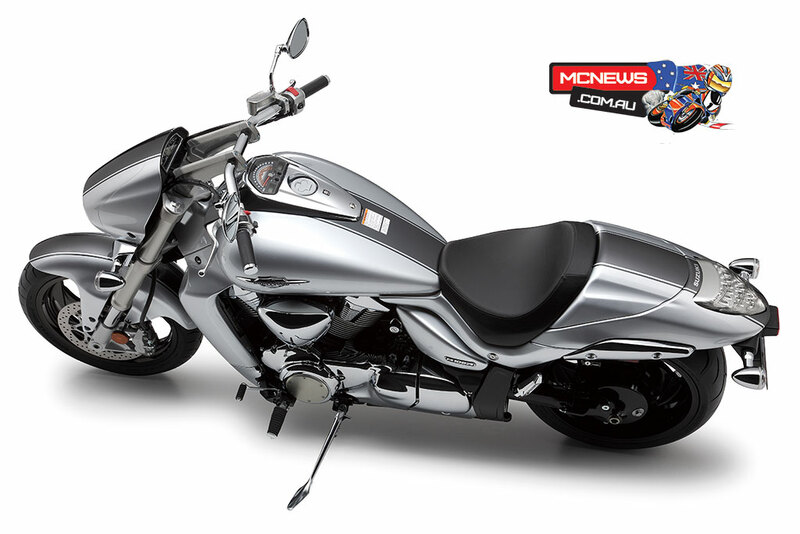 The Suzuki Boulevard M109R Special Edition in silver is now available for a recommended price of $19,490*, backed by Suzuki’s two-year, unlimited-kilometre warranty. For further information on the 2014 Suzuki Boulevard M109R Special Edition, interested customers should visit their local Suzuki dealer, who can be found through the Dealer Locator on www.suzuki.com.au. * Recommended Price includes GST, excludes dealer delivery and government charges.